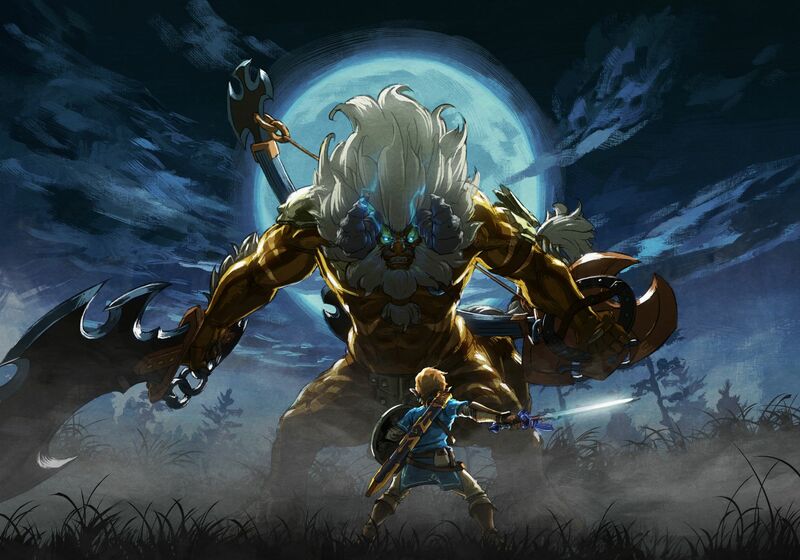 As you likely know by this point, the next DLC pack for The Legend of Zelda Breath of the Wild is being released in the 2017 holiday period. This pack will include new armour, a new storyline, a new dungeon as well as various other additions to keep it interesting. But it won’t just include that content in game. 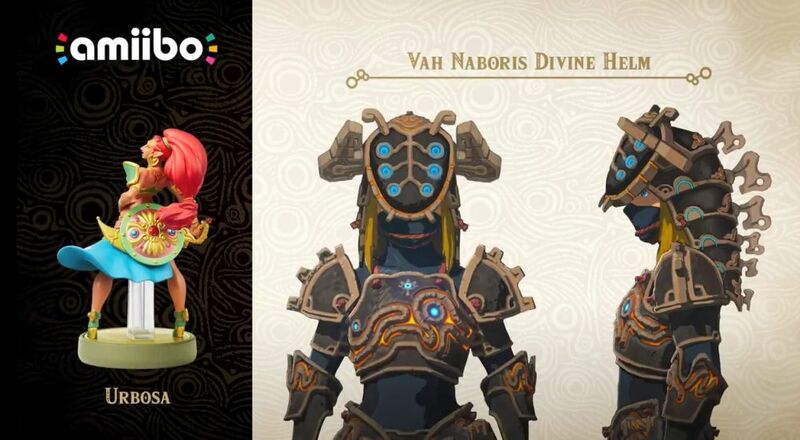 Oh no, it’ll also be released with special amiibo based on the game’s champions too. Unfortunately, no release was ever initially given for the amiibo. Well, until now. 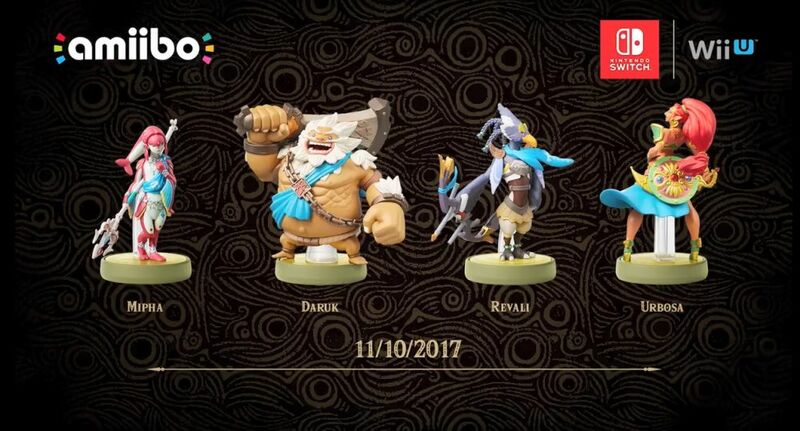 That’s because in a very short presentation included in yesterday’s Direct, Nintendo gave the champion amiibo’s release date as November 10th 2017. 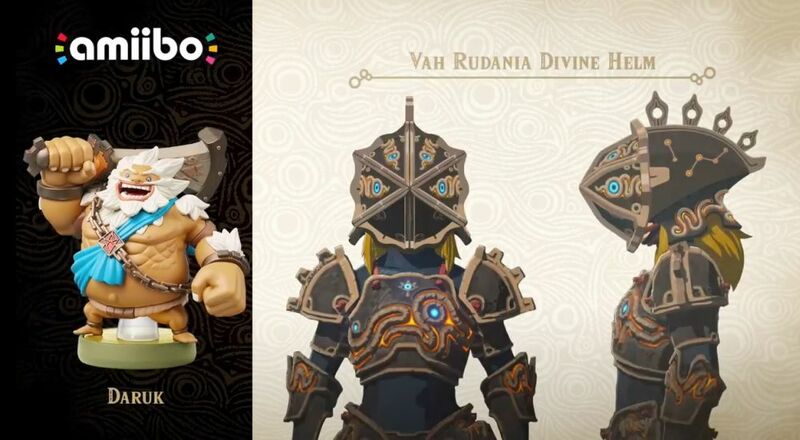 So, if you’re an amiibo collector (or Zelda fan in general), that’s when they’ll be available. And that in turns leads to a few other interesting hints too. Why? Well, think about it. What else don’t we have a release date for? Answer: The actual DLC pack in question. However, we do know it’s coming out in late 2017. Which coincidentally, is exactly where the champion amiibo’s November 10th release date lies. 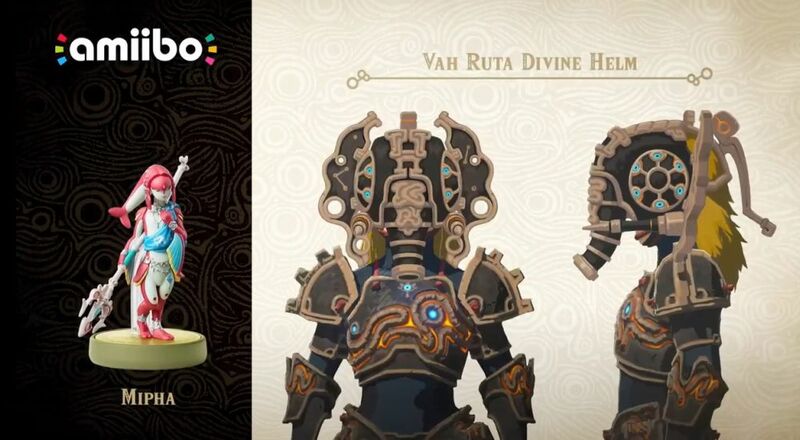 So, it seems quite likely that the DLC pack will be released near the amiibo. 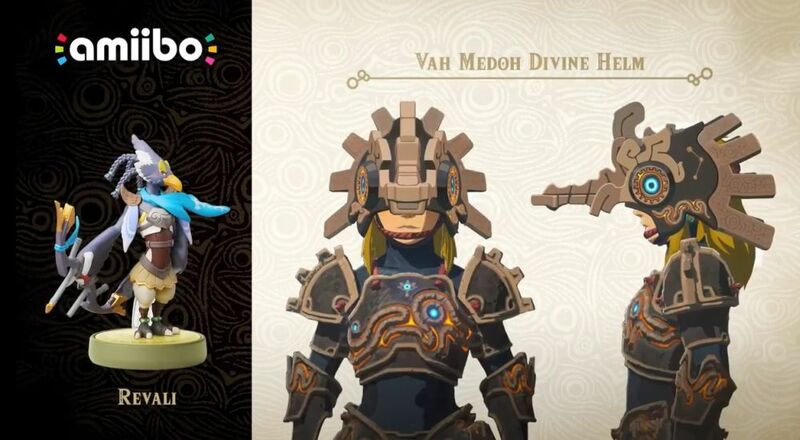 We also found out that each amiibo unlocks a Divine Beast themed helmet for the Ancient Armour too. These pieces will in turn have their own ‘special functionality’ which will be revealed nearer the time. 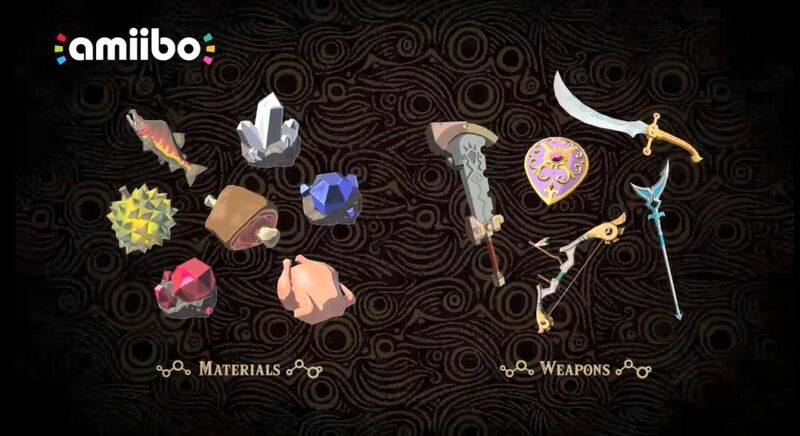 They also summon materials and weapons related to the champions, with the latter being the ones you get for clearing a Divine Beast dungeon. So if you want a copy of the Boulder Breaker or Lightscale Trident… here’s your chance. It’s certainly useful for anyone who didn’t get to exploit the World Reset glitch! And that’s pretty much everything we know here. It’s not much, but it’s a decent extra teaser none the less. Let’s just hope theother stuff coming in DLC pack 2 is worth the wait as well!